Finding a person you can trust and rely on can be quite a challenging task, especially when it comes to choosing the right private investigator. Not everyone is qualified to be a private investigator and not everyone can be good in this field. To help you avoid some of the common mistakes people make we have compiled a list of 5 things you need to pay attention to when hiring a private investigator. If you are trying to hire a private investigator online, it might be a good idea to do a very detailed research and learn as much as you can about the person you are about to do business with. Don't forget that you will have to share some very sensitive information with this person so you have to make sure it is someone you feel comfortable around. Feel free to ask the private investigator about the training they have and any previous experience that is relevant to the problem you are facing. Most private investigators have previous experience working in the military or the police and this is something that is always a plus and can come in handy. It is very important to find the person who has the skills you need. If you plan to conduct surveillance you need someone who knows how to do that, as even the smallest mistake can be devastating. Imagine hiring someone who has no previous experience in this type of service and decides to learn as the investigation unfolds. That can ruin everything for you. Analyse your situation and decide the set of skills you need. Don't hire someone who tends to outsource the investigations as you might end up working with someone you don't like. Ask if the private investigator is vetted. Before you hire the private investigator ask if they are members of any associations or if they are affiliated with any relevant bodies. It is always a plus if they are, as most associations have very strict code of conduct and they make sure the service the private investigator provides is in line with the highest standards. Currently in the UK the Association of British Investigators (ABI) is one of the best organisations so any reference to them is a good sign. Is the private investigator located in the country? Most private investigators have 0800 and 0845 which you can call from anywhere in the world for a local rate or for free, however at times they are not actually located in the country. In fact at times they are just trying to cover up their real location. This is why you need to check their official website and confirm their address. It will be a good idea to arrange a meeting and discuss the case in person. Does the agency have insurance? Every legitimate business is bind by law to have insurance. This is very important in case something unpredictable happens so don't be afraid to ask about their insurance plan. How to choose the right investigators? Make sure you contact directly with the private investigator that will be in charge of your case. Sometimes private investigator companies offer the services of someone else so you can't be sure who is handling your case. These companies are called "facilitators". They offer their service internationally, but they don't have their own agents. In fact, they just hire some of the local companies to do the job for them. This can be quite tricky as you never know who will have access to your personal information. With the current law the private investigators in the UK don't have obligation to be licensed. This makes things difficult for you, so you have to make your own research before you hire the person who will be working on your case. By applying the tips we have mentioned, you will be able to find the best private investigator. Should you need more information or any assistance from us, please do not hesitate to contact us. 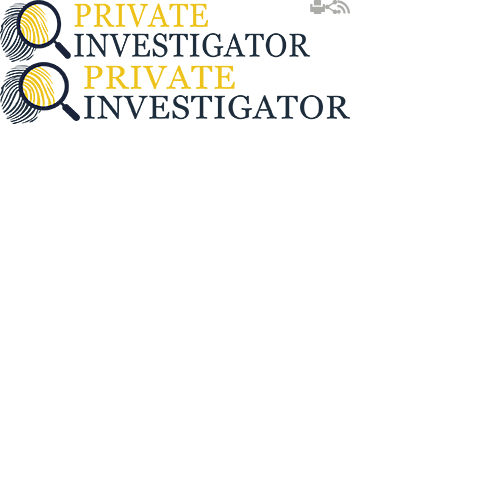 We will be happy to help you make the right choice and decide which private investigator to hire.